Here's what's hot in the photography world this month. 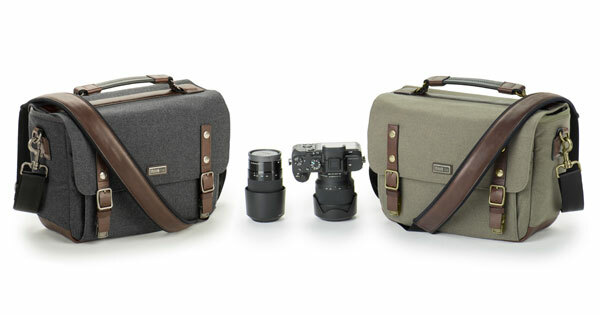 The Signature Series by Think Tank Photo has modernised the classic shoulder bag, making it stylish, fashionable and functional! Hand sewn, advanced fabrics blend weather protection and durability with the classic feel of fine wool. Genuine leather detailing and metal hardware adds character and stands up to the rigors of daily use. The quilted velex dividers can be customised to fit your gear and each bag has dedicated laptop/tablet & phone compartments. It's comfortable to carry with its cushioned neoprene shoulder pad or you can use the wide handle pass-through for attaching to rolling luggage. Included is a seam-sealed rain cover. Available in 2 sizes and 2 colours. These brand new light panels are fitted with the latest LED technology and are fully flexible in their use. They provide bright illumination - even in hard to reach areas. With a width of just 10mm, these flexible light panels are easy to fold, bend or roll up. 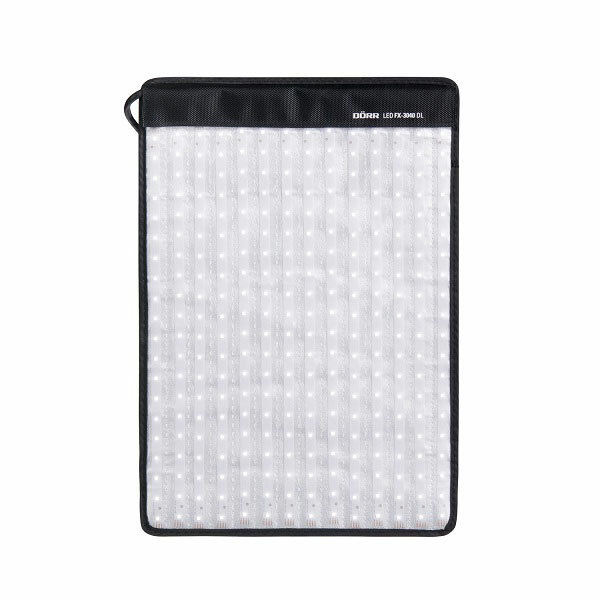 Each light panel comes with Velcro mounting straps which attach the panel to a wall or ceiling and can be used to attach several panels together. The Flex Panels are available in Daylight (5600K) and Bi-Colour (3000-5600K) and in 2 sizes - 30x40cm and 45x55cm. The Bi-colour model panel features the 'One Control' function which allows the control of several joint bi-colour light panels using just 1 control unit. 11,000 Lightroom Presets - 95% Discount! Add this to your Photo editing workflow today. Love them or hate them, presets are a boon to photographers. You can never have enough of them. 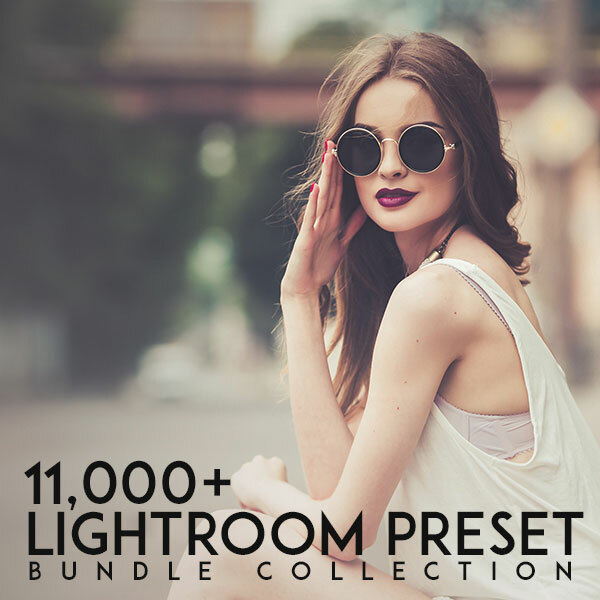 This 11,000 Lightroom Preset bundle, would possibly be the largest Lightroom preset bundle on the planet. And for those of you who have not tried presets before, this is your chance to dive in. 1. For a limited time, PhotoWhoa is offering this bundle at a whopping discount of 95%. 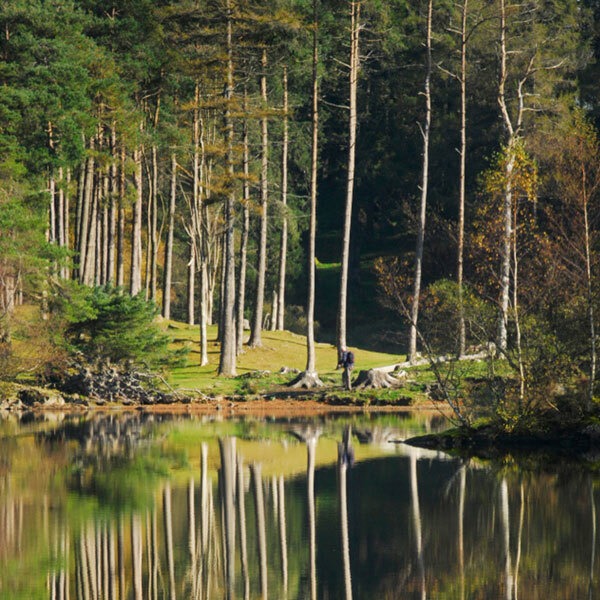 Binoculars for observing nature and wildlife or birdwatching must meet the highest standards when it comes to colour fidelity and resolution of detail. When bird watchers look through their binoculars, they want to be able to identify the different species of birds. And when it comes to find the right spot to get the best pictures, an efficient pair of binoculars is a must have. 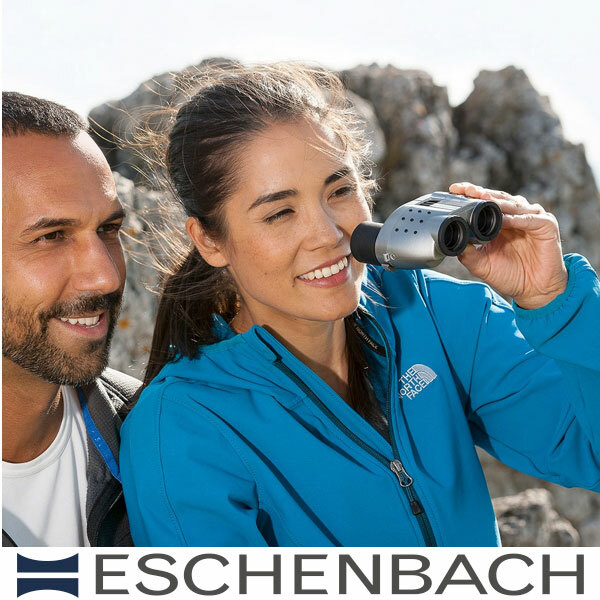 In September, Eschenbach offers great deals on high powered binoculars to help you take the photography you want. Check it out! 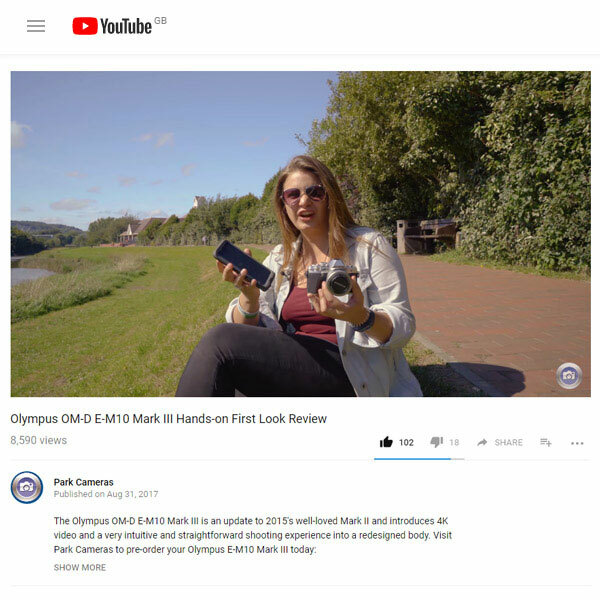 We're lucky enough at Park Cameras to get our hands on the latest equipment before public release - and in the last couple of weeks have had facetime with both the new Nikon D850 and the Olympus OM-D E-M10 Mark III. Take a look at our YouTube channel where you'll get to see our first impressions of these exciting new cameras, and subscribe to be alerted to our videos as and when they go live! Fixation has been serving professional photographers for almost 30 years and we are very proud to be appointed the first walk-in Sony Imaging PRO Support Centre in the UK, bringing the same quality and level of support that we’re renowned for to Sony Pro users. We can repair Sony E-mount cameras & lenses. 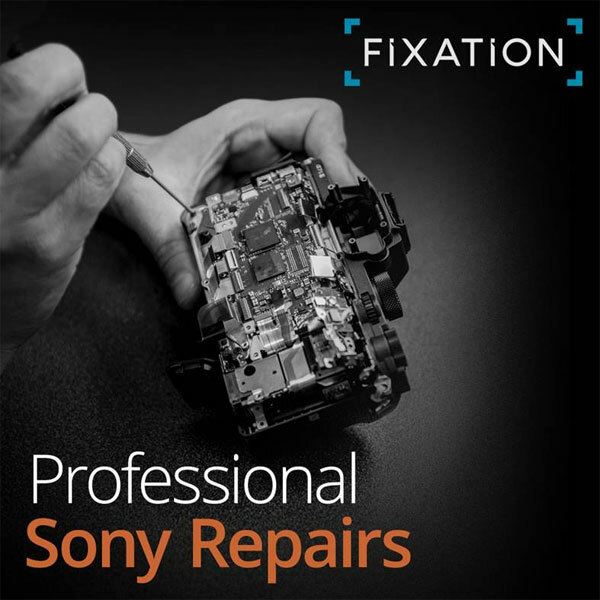 Eligible Sony Pro Support members can also take advantage of the same Sony Pro Support benefits here at Fixation such as free sensor cleaning and free repair collection and return service. As with all Fixation repairs, we provide free estimates and fast turnaround times. Repairs start from £70 + parts. 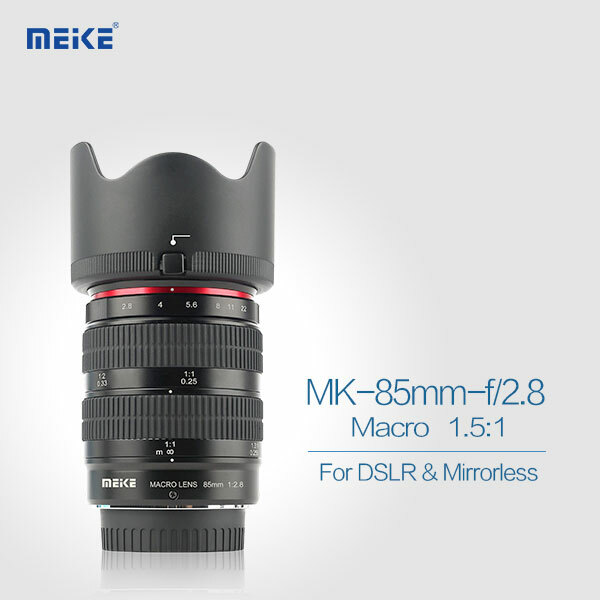 The Meike 85mm f/2.8 lens is a macro lens with portrait capabilities, compatible with full frame and APS-C bodies. It comes in Canon EF mount, Nikon F-mount, Sony E-mount, Fujifilm X mount and Micro Four Thirds mount. The maximum magnification ratio reaches 1.5:1. The lens is ideal for products, portraits, and creative effects for products ranging from watches, wedding rings, close ups of small objects, portraits and miniature effects. The lens is also great for creative video shoots as well as still images. Giving you powerful control over the range of sharpness in an image or video, this lens has a maximum aperture of f/2.8 for beautiful shallow depth of field when you need it. It has outstanding optical performance and exceptional mechanical strength, durability and operational smoothness.